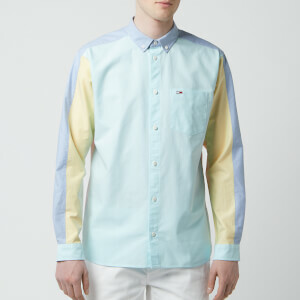 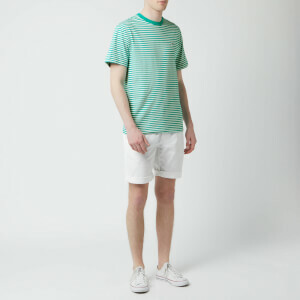 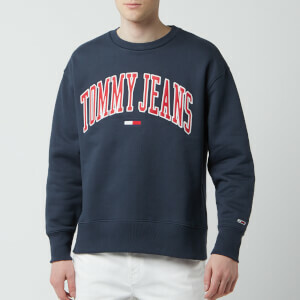 Retro logos, racing stripes and primary colours, Tommy Jeans brings back authentic 90s styling with a modern twist. 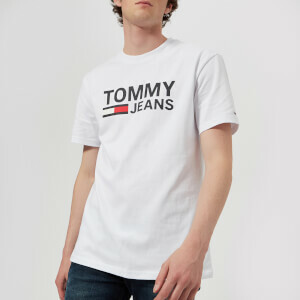 Washed denim, statement sweats and logo t-shirts celebrate Tommy Hilfiger’s iconic individuality and revisit the brand’s much-loved heritage. 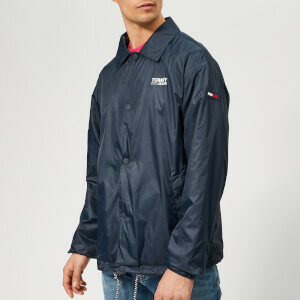 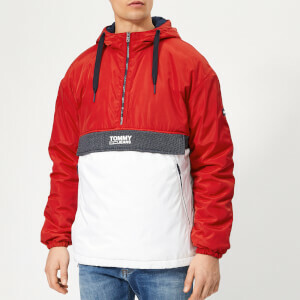 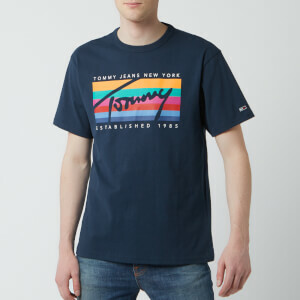 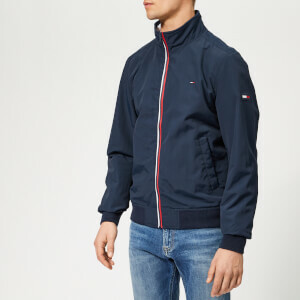 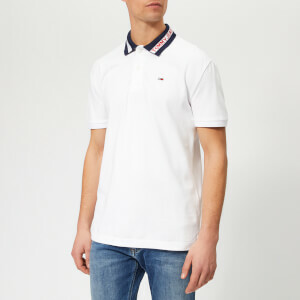 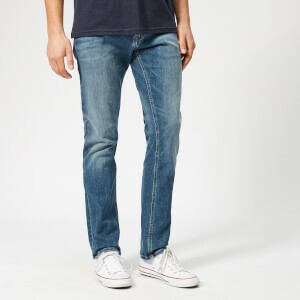 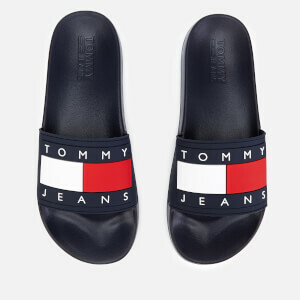 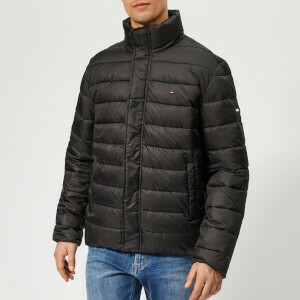 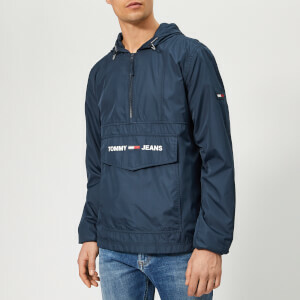 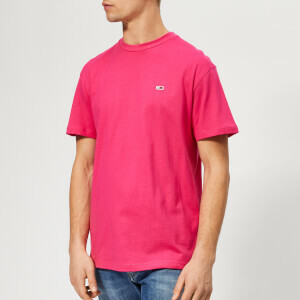 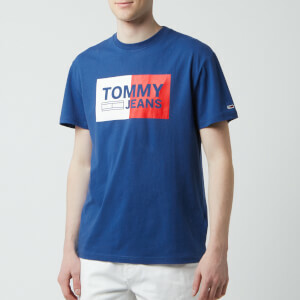 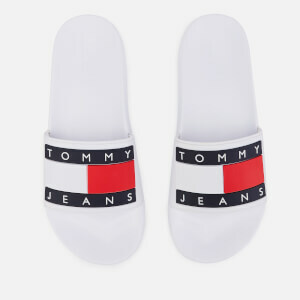 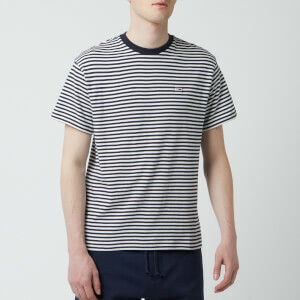 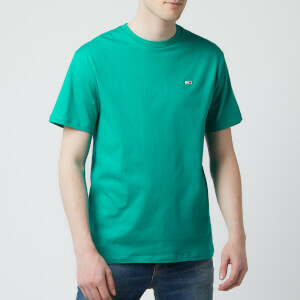 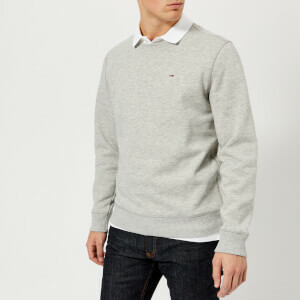 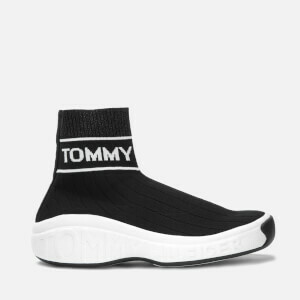 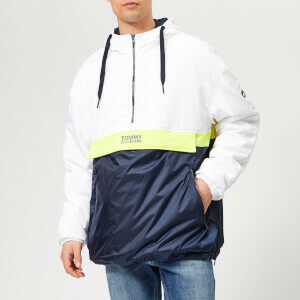 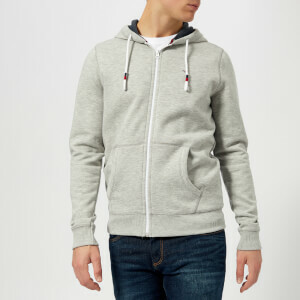 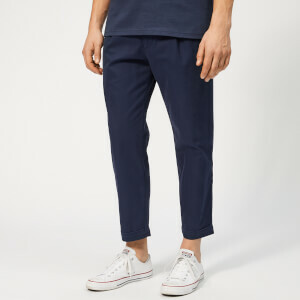 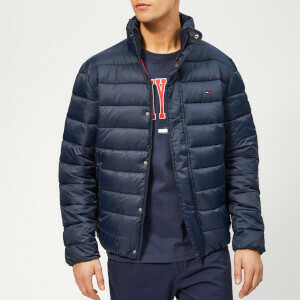 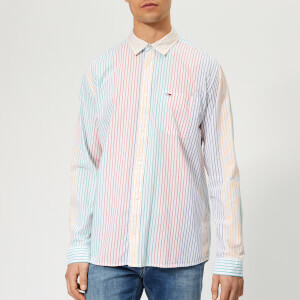 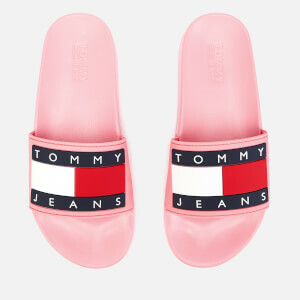 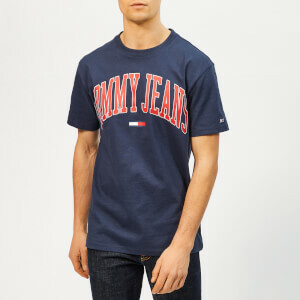 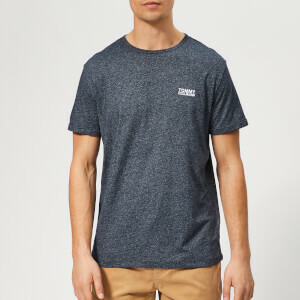 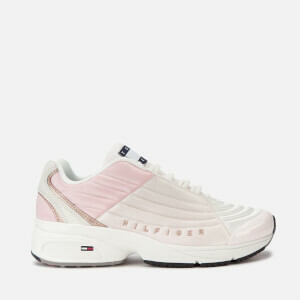 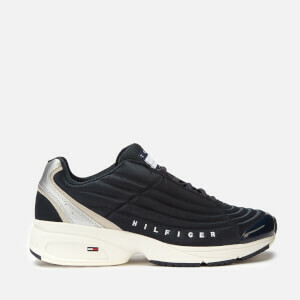 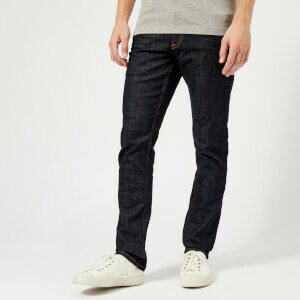 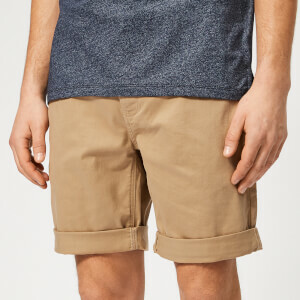 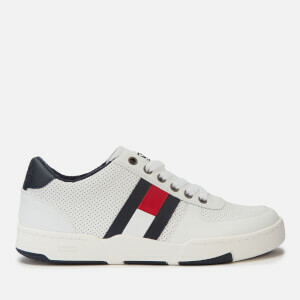 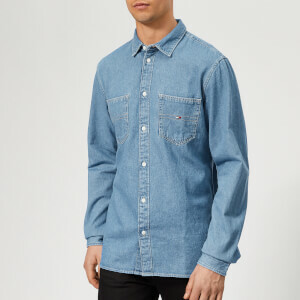 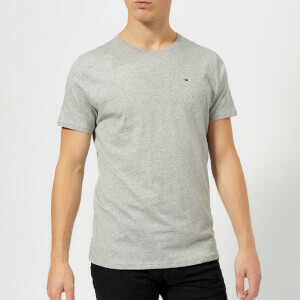 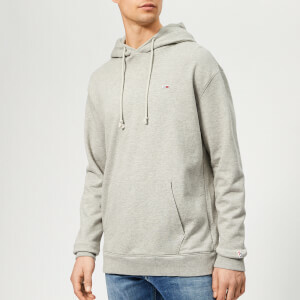 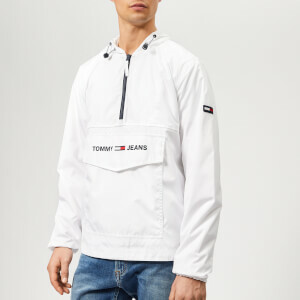 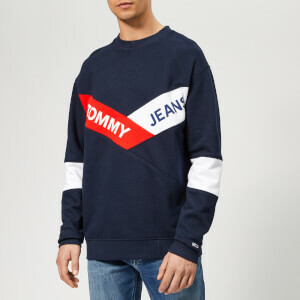 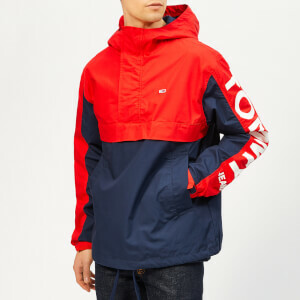 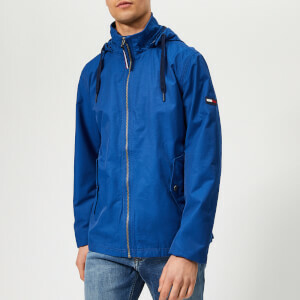 Shop Tommy Jeans on The Hut with free UK and worldwide delivery available.